Saying that, there are a few desserts I can 100% get behind and cupcakes (especially the cute mini ones!) 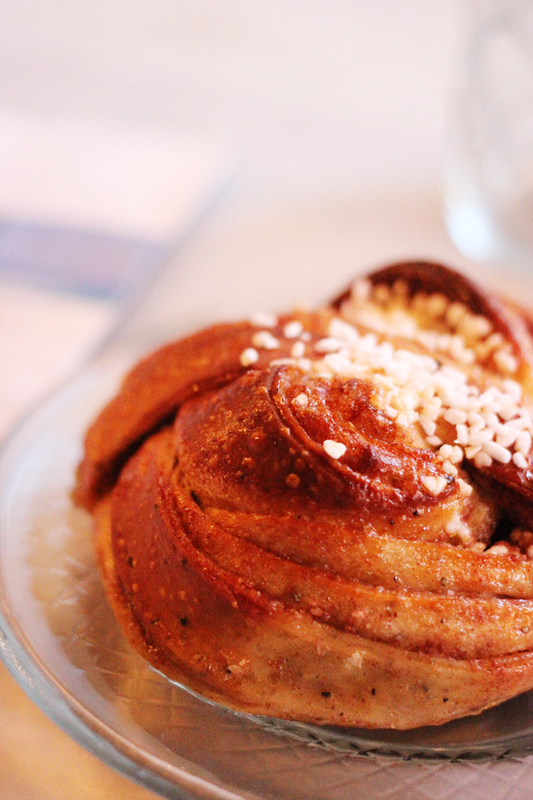 and proper, Nordic cinnamon buns are one of them. Luckily in the past few weeks I’ve actually found two very good places that cater to both of these cravings and I thought it would be a big shame not to share them with you. I hope you enjoy them as much I did! 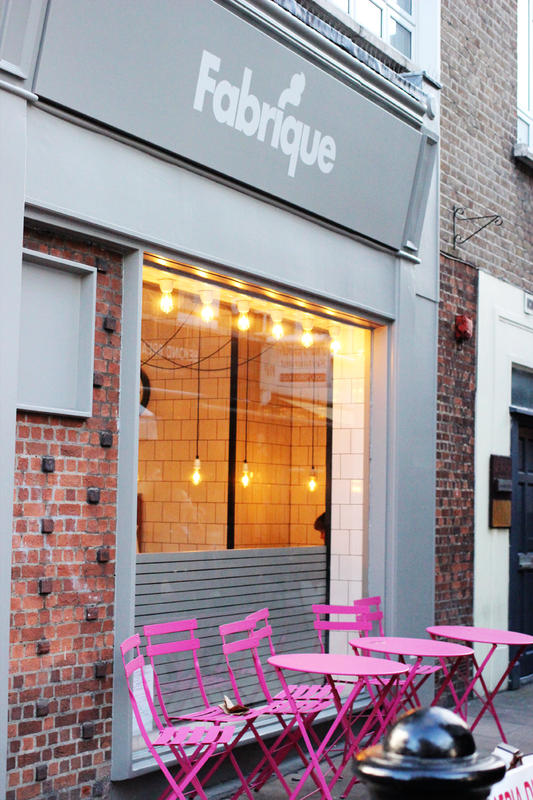 Fabrique is a Swedish bakery with four little branches across London, of which the newest one is located in Goodge Street in Fitzrovia. Their main “thing” is bread which they take great pride in, but they also have wonderful sweet pastries which, of course, was my main reason for going there. As a Finnish person abroad, I think the thing I miss the most after rye bread and salty liquorice is definitely proper cinnamon buns. Luckily then for me, London is getting more and more Nordic restaurants and bakeries all the time. I’ve tried quite a few and I have to say I think I’ve finally found my favourite in Fabrique (Nordic Bakery’s white chocolate ones for Cinnamon Bun week last year were pretty special too!). Their buns aren’t too dry at all (this happens a lot!) and the cinnamon flavour is just perfect. I haven’t tried anything else from them yet but if these are anything to go by, all the other things should be pretty spectacular too. Crumbs & Doilies is a cute, pastel coloured cupcake place which also does a few other things, such as different cakes which you can buy by the (massive) slice. Their lovely little shop can be found in Kingly Court, but if you want, you can also order cupcakes home or to your workplace. They also do customised orders for offices, weddings and any other kind of shindigs.